Our Nursery Playrooms cater for children from birth - 5 years of age. We have our Discoverer Room (0-1 year), our Explorer Room (1-2 years), our Adventurer Room (2-2.5 years), our Inventor Room (2.5-3 years) and our Preschool Room (3-5 years). We also benefit from an extensive outdoor area. 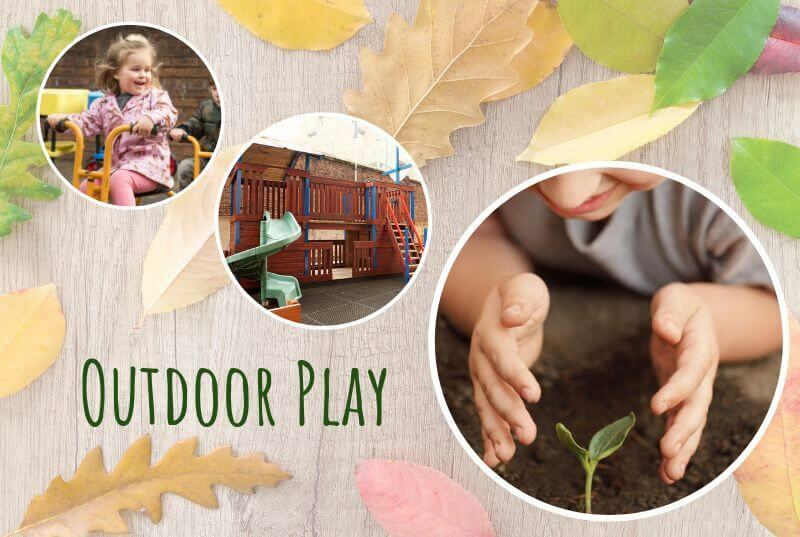 We love to get outside at Holyrood Princes Dock where we have a large outdoor area. Our children make full use of their outdoor area as well as regular trips out in their local community. To keep up to date with our recent adventures, follow us on Facebook for more regular updates. We are lucky enough to have access to our very own Soft Play Area. For more information or to come and see this for yourself, book a viewing with us today!